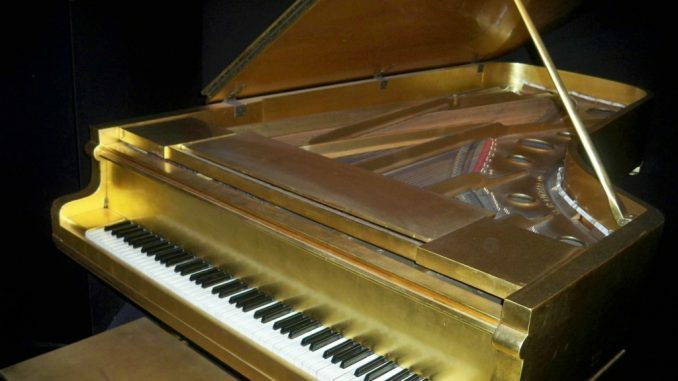 Plaintiffs sue Elvis Presley Enterprises for breach of contract concerning lease of gold piano for display at Graceland and profits obtained from its use in violation of contractual agreement. 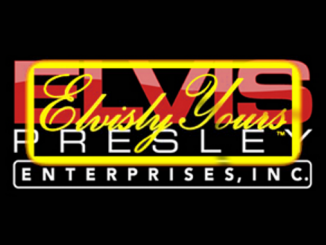 ELVIS PRESLEY ENTERPRISES, INC., Defendant-Appellant. On Appeal from the United States District Court for the Western District of Tennessee; No. 92-02641, Julia Smith Gibbons, C.J. 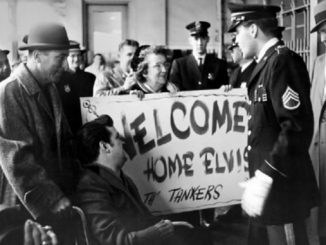 Elvis Presley Enterprises appeals the district court’s determination of damages in this action. We affirm. 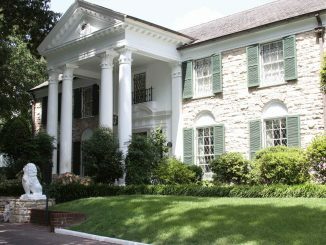 On August 5, 1992, plaintiff-appellee 148 Investment Group, Inc. (“148 Investment Group”), initiated this action against defendant-appellant Elvis Presley Enterprises, Inc. (“EPE”), alleging two causes of action: breach of contract and conversion. The events that culminated in this lawsuit follow. Lessee [EPE] shall have the right to photograph the Piano and otherwise promote and publicize the exhibition of the Piano without limitation. However, Lessee shall not sell photographs, souvenirs, miniatures, or any other commercial items with regard to the Piano without the express consent and written agreement of Lessor [Brodnax]. All sales of such commercial items shall be under the sole and exclusive management and control of Lessee. After trial, the district court (sitting without a jury) awarded 148 Investment Group $109,893.70 plus pre-judgment interest ($28,897.54). EPE timely appealed. EPE asserts that 148 Investment Group should receive a reasonable share of the profits, not all of the profits, realized from the sale of Piano-related merchandise. Pursuant to established Tennessee law, damages in a breach of contract action should place the injured party, as nearly as possible, in the position that it would have been in had the contract been performed. Grantham & Mann, Inc. v. American Safety Prods., Inc., 831 F.2d 596 (6th Cir. 1987); Marquette Cement Mfg. Co. v. Louisville & Nashville R.R., 281 F. Supp. 944 (E.D. Tenn. 1967), aff’d., 406 F.2d 731 (6th Cir. 1969) (per curiam); Wilhite v. Brownsville Concrete Co., 798 S.W.2d 772 (Tenn. App. 1990). Accordingly, the usual measure of damages for a breach of contract is the value of the promised performance. Inland Equip. Co. v. Tennessee Foundry & Mach. Co., 241 S.W.2d 564, 567 (Tenn. 1951); Morristown Lincoln-Mercury, Inc. v. Roy N. Lotspeich Publishing Co., 298 S.W.2d 788, 793 (Tenn. App. 1956). When reviewing a district court’s interpretation of a contract, we are not limited to the clearly erroneous standard of review. Davis v. Sears, Roebuck & Co., 873 F.2d 888, 893 (6th Cir. 1989). Instead, the interpretation and construction of a written contract are matters of law allowing de novo review. Weimer v. Kurz-Kasch, Inc., 773 F.2d 669, 671 (6th Cir. 1985). What Mr. Brodnax lost here was not the right to negotiate. What he lost was what he had bargained for, which was the right to say no, lost the prohibition he had. Certainly, he contemplated if permission had been requested, the parties would have negotiated some sort of agreement, and that in all likelihood would have been a royalty agreement. 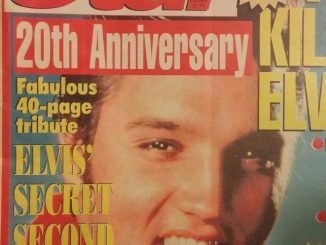 I’m sure that would be what Elvis Presley Enterprises would contemplate, too, but Elvis Presley Enterprises can’t fail to ask permission and then come in and expect the Court to craft relief that is based on the agreement it would have gotten if it had negotiated for something it never negotiated for…. Joint Appendix at 138. See also Id. at 92 (“I can’t write terms for these parties they didn’t agree to. I can’t decide what the royalty agreement would have been if they had asked and if they had negotiated…. Judges don’t write contracts for parties.”). FN1. When EPE and Brodnax renewed the 1982 lease in 1987, the lease payments were increased to $1,500 per month. FN2. On appeal, EPE does not contest 148 Investment Group’s standing to bring this action.